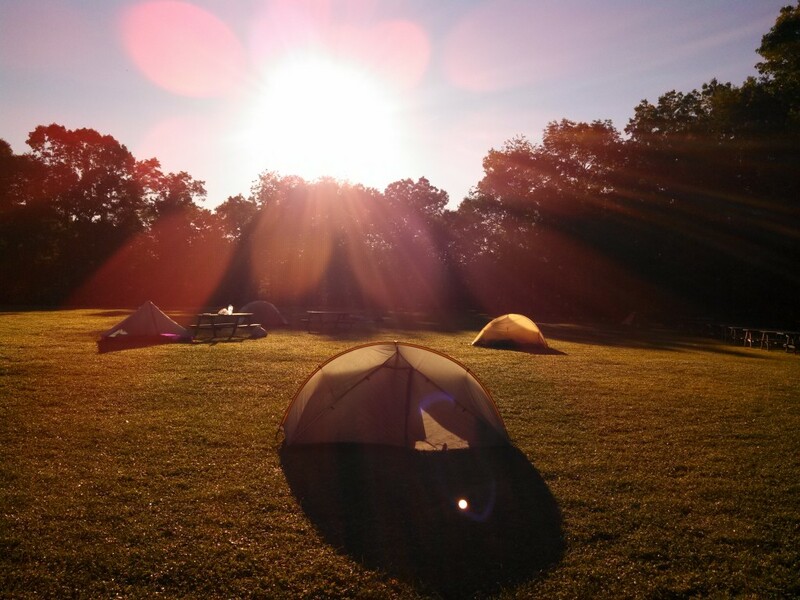 What tent should you choose? Freestanding Tents: Tents which use included poles to stand up. 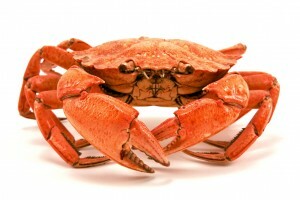 They are not attached to anything and can be picked up and moved around without losing their form. Non-Freestanding Tents: Tents that require rope or cord attached to metal stakes which you must push or pound into the ground. Without them, they do not keep their shape. They may also make use of your trekking poles to stand up. It’s kind of like the difference between a tent with an endoskeleton and one with an exoskeleton. Freestanding tents are more popular on the AT, but non-freestanding are beginning to appear more and more. A freestanding model has some big convenience factors: although they are heavier, they can be moved easily if you discover rocks in your back. They usually come with a separate rainfly, giving you the option to sleep in just the bug netting for the muggy buggy summer. They are built a bit tougher, and have more room inside and in the vestibules (a big plus to keep your gear dry). 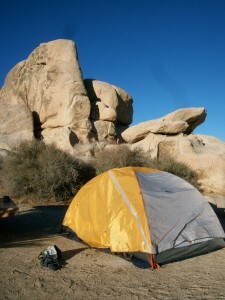 Our old Freestanding REI tent at Joshua Tree. On the other hand, there is a bigger learning curve to non-freestanding. Although it takes longer to get the hang of setting it up though, it is much faster once you get used to it. There’s very little fussing with inserting or clipping poles, and it teaches you to be more mindful and aware of your surroundings as you learn knots, what sort of soil holds stakes better, and what angle you should set your tarp at to avoid rain splash-back. It may not look as tough, but the stakes keep it from ‘flying away like a kite’, as lore tells us the freestanding tents will do (I have actually seen this once myself, although it was in Girlscouts). It’s also my personal opinion that a well staked tent is always more waterproof than an unstaked freestanding tent, regardless of design. Easier to repair / find replacements Hard to move if your location is poor. There’s also the matter of double walls versus a single wall. Most freestanding tents are double walled, meaning that they have a separate rainfly. Many non-freestanding tent options are now trying a single walled design, though (the rainfly is the roof of your tent). This saves on weight, but can have some downsides as well. So… here’s another chart! *You’ll probably notice that temperature is both a pro and a con. This is because in the summer time, when boyscouts are able to kayak down the sweat rivers on your back, you probably want a well-ventilated shelter that keeps you cool. In fall and spring, however, you’re going to be a lot happier in a poorly ventilated tent where you can marinate in your own cozy methane. But how do you extrapolate from raw data to the real world? The question of which tent type is better is part of an age old argument that has been raging since the first death rattle of the Industrial Age – this is the fight between automatic and manual. 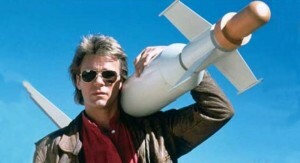 I’ve always been of a MacGyver mindset about gear. If I can’t fix it with a toothpick, gum, and some spare birch bark shavings, I don’t really want to own it. 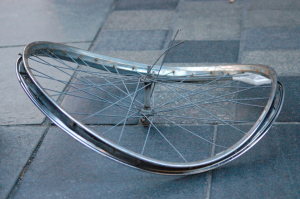 This is why I preferred my old, dilapidated metal dinosaur of a bicycle to my fancy new carbon fiber Trek bike. Sure, the Trek bike works better, rides faster, and has never ejected mysterious bolts and screws onto the pavement as I ride next to my horrified cyclist friends, but can I fix it? No. I don’t have any idea how to fix those silly little click shifters. If I even try to change a tire on it I feel like I am performing delicate heart surgery. My old bike was terrible, but I could always find screws to fit the wires in a hardware store so that my (very) basic shifting system worked (well enough). But now I am at the mercy of bike shops, where I stand awkwardly and stare at wall displays for internal gears or disk brakes as someone else touches my bike intimately. The horror. This same mindset can apply to tents. Do I understand how tent poles work? Not really. I get that it’s elastic inside of hollowed tubes that compress as you pull them apart and fold them, but could I replicate it in the woods? As I found out after once trying to duct tape together a frozen pole that I had cracked wide open – no. I am not actually McGyver. But what about those weird tarp tents and their absurd set ups? Does it require more knowledge? Yes. It helps to know how to tie a bowline and a trucker’s hitch. You should probably know how to set stakes well, even in hard, ornery ground. But if something breaks, what do you do to fix it? Well, you get more rope and more pointy pieces of metal. Then your tent is brand new. That’s my kind of solution. It’s Mac versus PC; automatic versus manual shifting, alcohol stove versus pocket rocket, timepieces versus digital clocks. The battle continues, and you will have to constantly draw your own lines for where you stand. 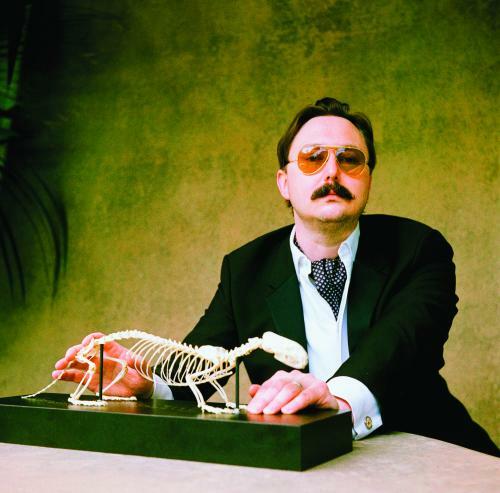 John Hodgman (the original PC) has a new look… Maybe the manual world is getting hip again. Of course, you need to pick and choose what you are comfortable with. For instance, I’m personally terrified of fire so I use a pocket rocket design instead of an alcohol stove. I made decisions about the pieces of gear I wanted to invest my time in understanding, because everyone has to have some kind of balance between automatic and manual. Too much automatic and you risk being overly reliant on gear manufacturers and other hikers, but too much manual and you risk spending an inordinate amount of time fussing with things to make them work. Maybe this is why so many tent companies are now moving towards a compromise in tent design. Despite my MacGuyver diatribe, on the AT I used a very popular hybrid tent model, Tarptent’s Double Rainbow, which has both a freestanding and a non-freestanding option. Although we almost always staked it out, it was really nice once we reached New Hampshire and Maine to be able to set up on a platform or a rocky area, and we did actually set up in a shelter a couple times. 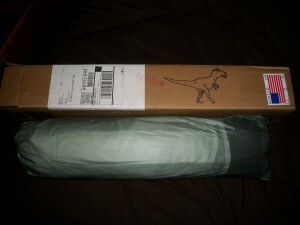 Plus, they drew a dino on the box. So in the end, to each his own. Pitch Your Own Tent. Or go sleep in a hammock. Leave it to the British to take the high road. 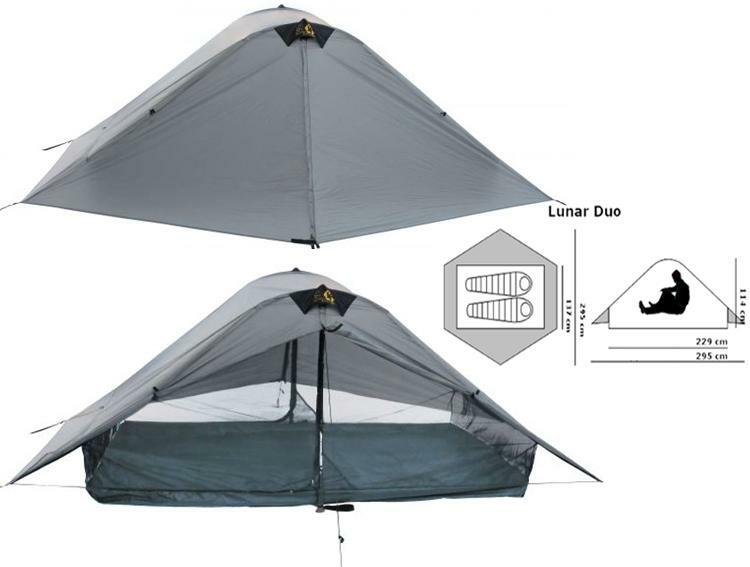 Outdoor Gear Lab offers a great review and comparison of backpacking tents (both freestanding and non-freestanding) and ultralight shelters (non-freestanding and tarps). The reviews are aimed at two person shelters/tents primarily. *Note: This article really isn’t designed for you gritty nature-hardened tarpers. We met people who were sleeping under a sub-one pound tarp and peacefully tolerating the creepy crawlies as they made their bodies a nightly amusement park, but the bug to human ratio on the AT was too high for me to get into serious tarp camping. 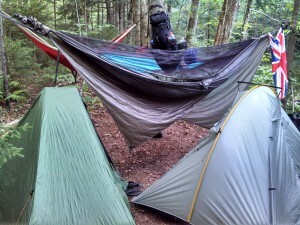 If you are interested in trying the full-on tarp lifestyle, I would recommend foregoing the larger store options and going through one of the small companies that specializes in it, such as Six Moon Designs, Tarptents, Mountain Laurel Designs, Zpacks, or Hyperlite Mountain Gear (although I have heard the sound of rain on a Cuban fiber tarp is like Chinese sound torture). 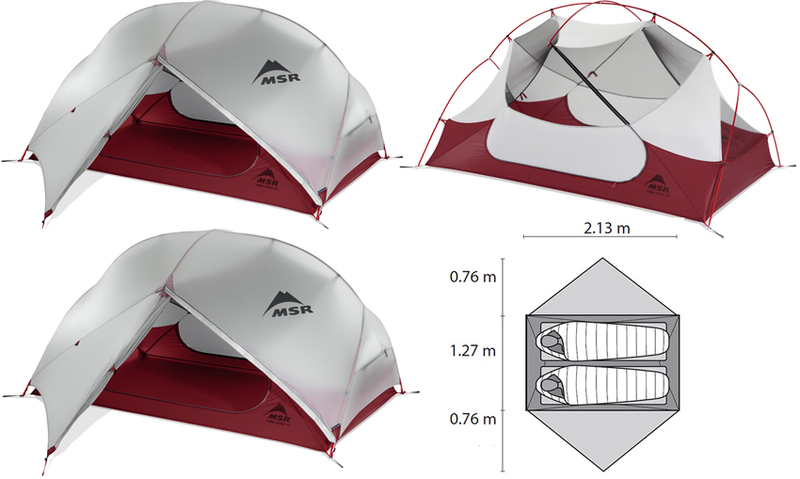 Good luck and feel free to post any other links / thoughts about tents below!